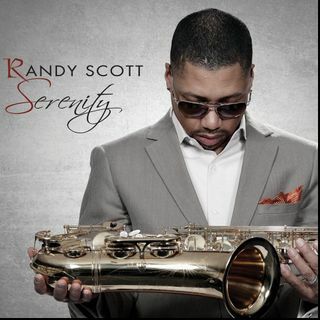 Randy Scott – Saxophonist from the city of Detroit really is the ultimate professional musician. He is a record producer, composer and musician proficient on all musical instruments, Randy Scott has performed and/or recorded with Michael Powell (writer and producer for Anita Baker, Patti Labelle, Randy Crawford and others), J. Moss & Paul Allen (writers and producers for Boys II Men, Brittany Spears, N’Sync and others), Hiroshima, Nancy Wilson, Grover ... See More Washington, Jr., Fred Hammond, The Clark Sisters, Rance Allen, Dietrich Haddon, Men of Standard, Kirk Franklin, Norman Brown, Angela Bofill, Ronnie Laws, Marion Meadows and many other artists on almost every major recording label. His New 2015 Album release is “Serenity” and what a piece of musical artistry it is.